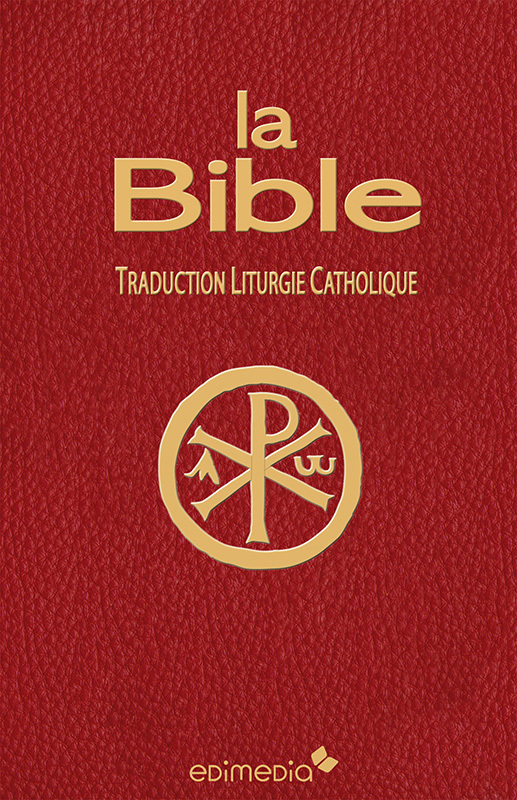 The World English Bible (Catholic). 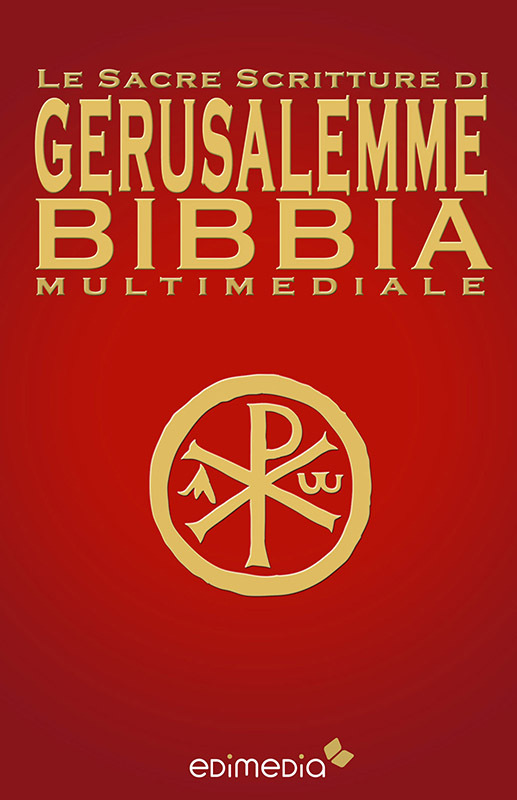 The Bible in a modern and reliable format, using the official, updated text of the WEB (World English Bible). 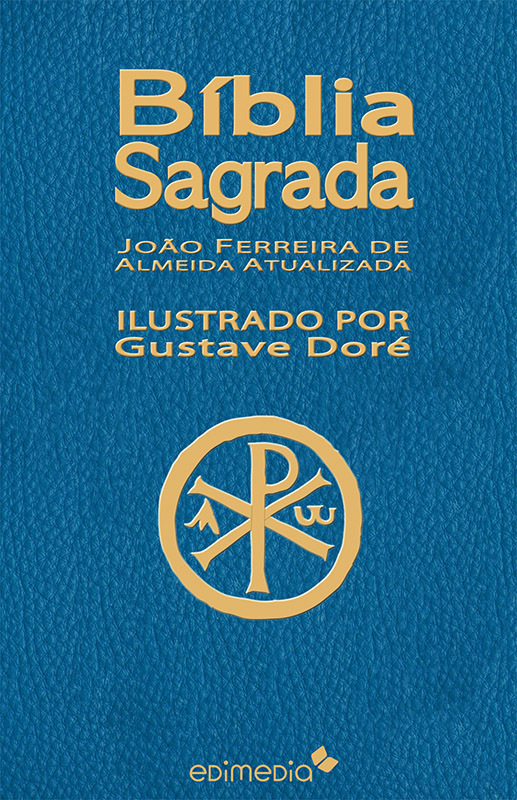 The intuitive, simple internal navigation system will not only let the reader move deftly and easily among the various Books and Chapters but it also offers a unique option: direct link to any specific verse. 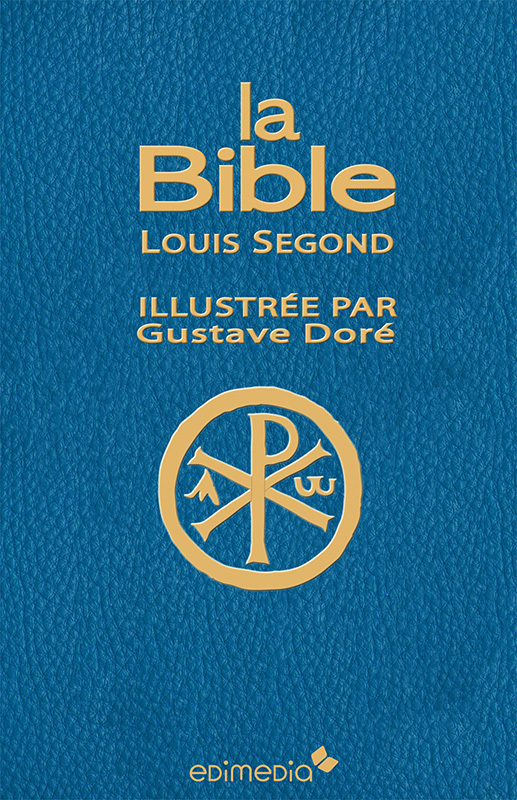 The translation is supplemented by a rich corpus of additional critical material. The introduction analyzes contents, literary characteristics, topics and elements that led to the genesis and formation of the Bible texts and it also provides various historical and religious approaches and keys to interpretation. 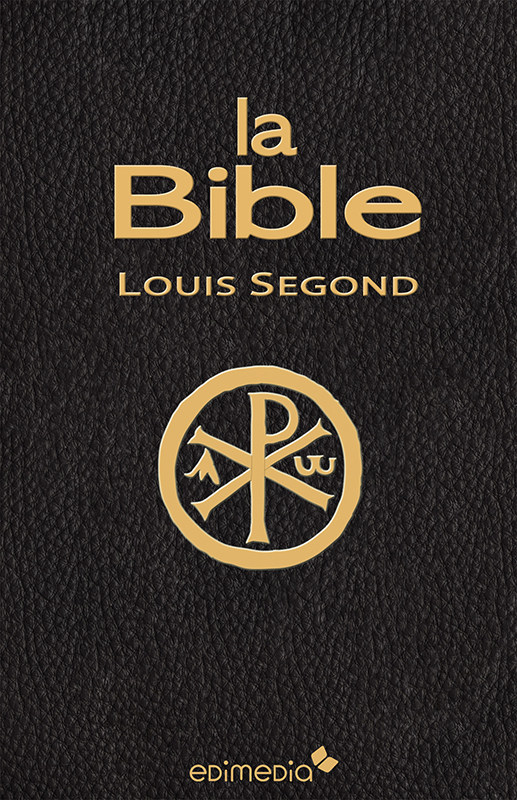 The book then explains, in a simple and clear language, of the meaning, the spiritual message and the various possible ways of encountering the Bible. The book also analyzes the languages the Bible Books were written in, the authors, the dating, the literary genres and the most ancient translations. 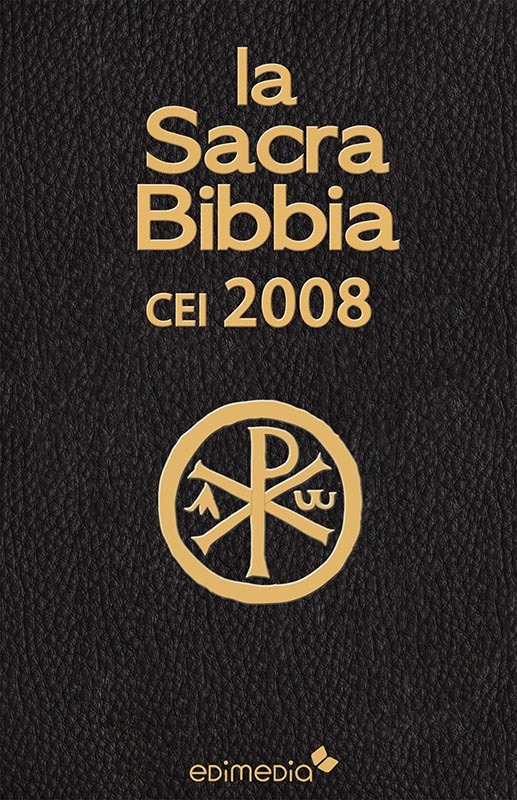 In addition to that the material includes an analysis of the structure of the Bible, the differences between the Catholic and Protestant Canons, the Apocrypha. The book is further enriched by a set of theme indexes listing the main Biblical episodes of the Old and New Testament plus the Parables of the Gospels. Lastly, the book features a series of “theme plans”, that is theme-based reading paths that are useful also as “starting points” for communal reading, for example in prayer groups or religious communities.